If anyone asked me to sum up the music of my childhood, I’d talk about bands like Girls Aloud, McFly and, of course, Busted. And 15 years later, Busted are here to play Southampton. The British band, who started out in 2000, rose to fame in the early 00s with hits such as ‘Year 3000’, ‘Air Hostess’ and ‘What I Go To School For’. The band made a name for themselves in the pop rock genre, however, this did not last, with the band breaking up in 2005. After a 10-year hiatus, the band returned in the form of McBusted, a collaboration with fellow boy group McFly, in early 2015. At the time, only two of the original members of Busted came back for the revival, but in late 2015 the original trio regrouped and split from McFly to become Busted again. Releasing their return album Night Driver in 2016, the boys (well, men) were back on the scene. After a couple of years of silence, they released their fourth studio album Half Way There earlier in 2019, and are now on tour across the UK. So, what can we expect from their Southampton show? Most likely, an eclectic mix of new and old material, giving us some new stuff and some seriously noughties vibes. 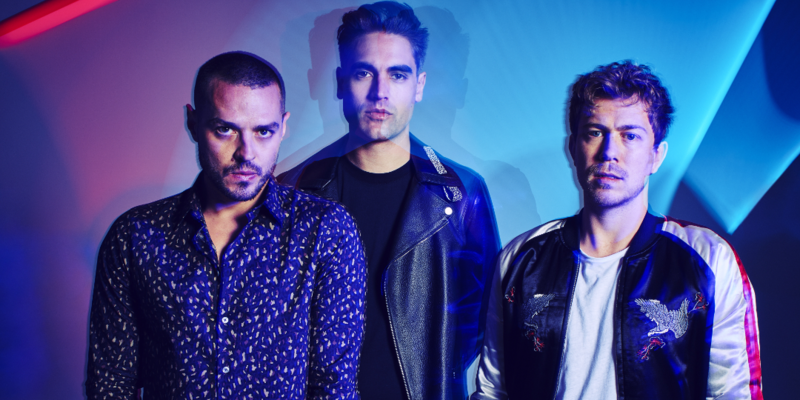 Busted will be performing live at O2 Guildhall on 25th March 2019 and tickets are still available here. Catch the video for their single ‘Radio’ below.